Apartment building ownership carries risks and responsibilities that require dependable insurance coverage. 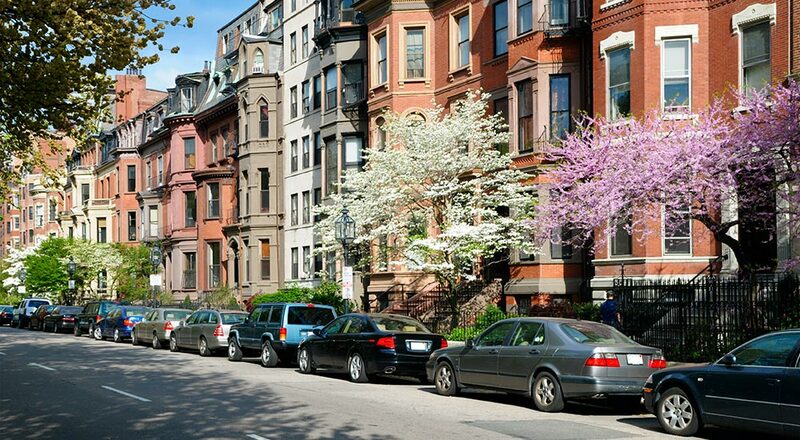 Marsh-Kemp has extensive experience insuring small and large apartment complexes in Massachusetts at affordable rates. For the buildings and structures at the described premises including garages, storage buildings, swimming pools, fences, retaining walls, both completed additions and additions under construction. Building coverage also includes personal property used to maintain or service the building and premises. To help protect the insured against claims of bodily injury and property damage. In the event the building must be vacated long-term due to events like fire or storm damage. Such as boilers, air conditioning or other machinery. To cover loss of value and increased cost due to unforeseen changes in municipal regulations. We can customize an apartment insurance policy that takes into account the size of your building and amenities you may offer your tenants. For a free quote, contact a Marsh-Kemp agent today.